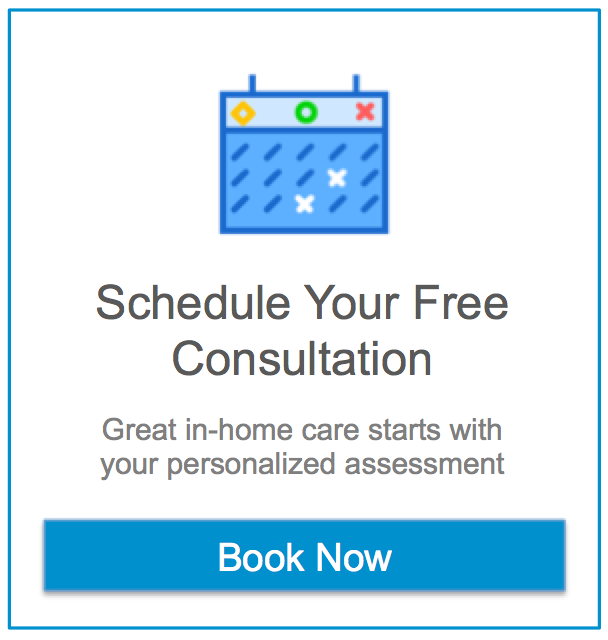 Brookfield Wisconsin Assisting Hands Home Care offers home care, senior care, elder care, fall prevention, and Alzheimer’s Care among other services for those wishing to retain their quality of life at home. Assisting Hands Home Care in Brookfield offers our clients personalized non-medical support services in their homes, assisting the elderly, disabled and others needing assistance to maintain quality of life. Our services support the individual’s choices and preferences in order to maintain their dignity and independence. We assist seniors, children and the disabled in a spirit of concern for their welfare, gaining satisfaction and a sense of pride for the value that we add to their lives. Our goal at Assisting Hands Home Care in Brookfield is to provide seniors, and children and the disabled needing non-medical assistance at home, with the option that most people prefer – to remain independent, safe and comfortable in their own homes. Our home health care service provides 24 hour, live – in, hourly and respite care weekends, evenings and during the day. Personal Assistance: Many senior citizens have difficulty with certain personal activities, including matters of personal hygiene. We can provide personal assistance for anything from restroom use to help getting out of bed. Meal Preparation: Our caregivers will prepare regular meals to ensure that your loved ones are eating regularly and getting the nutrition they need. Errands and Transportation: We can take care of necessary errands such as grocery shopping if your loved ones don’t drive, as well as provide rides so they don’t miss a doctor appointment or family event. Light Housekeeping: As seniors get older, they may have a hard time doing certain household chores. We can do some light housekeeping to keep the home neat and clean. Companionship: Being a social companion for your loved one is one of the most important aspects of our job. We will engage your loved ones in conversation and other activities to help form a personal relationship. Alzheimer’s and Dementia Care: We can provide effective care for those affected by dementia or Alzheimer’s disease that includes memory exercises to help improve memory. Respite Care: If you have a designated family caregiver that needs scheduled breaks, we can provide relief with our respite care services. Post-Operative Care: Going through surgery can be a very difficult experience for senior citizens, and if they suffer any setbacks, the recovery process may be much longer. We can help keep your loved ones comfortable after surgery and help them focus on their recovery.